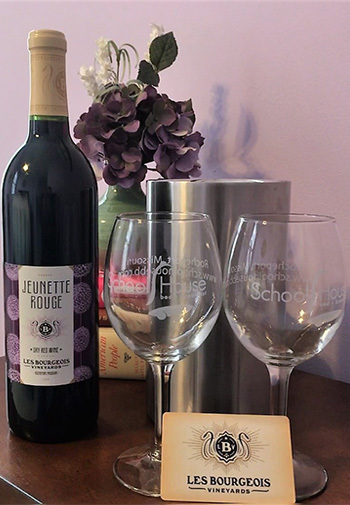 Attention Teachers: Enjoy a 2-weeknight stay (Mon-Thu) in any School House Bed & Breakfast room and receive 25% off your second night. Just enter TEACH2 in the Promotional Code field under Special Rates on the online reservation form. Stay 3 weeknights (Mon-Thu) and receive 25% off your second night plus 50% off your third night. Just enter TEACH3 in the Promotional Code field under Special Rates on the online reservation form. Please present your current school or State Teachers’ Association ID card at check-in. Cannot be combined with other specials or promotions. Not applicable to phone reservations. 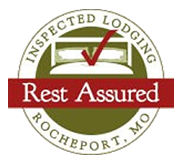 A 2-night stay any two days of the week with one full-day bike rental for 2 people and a $25 gift card for Les Bourgeois Winery A-frame picnic lunch. Available during trail and A-frame season–April through October. Just book this package online, and we’ll reserve two bikes for you to enjoy the day after your arrival. Bike inventory is limited and available on a first-come, first-serve basis. 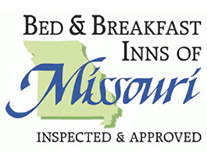 Applies to School House Bed & Breakfast rooms only and cannot be combined with other Specials. 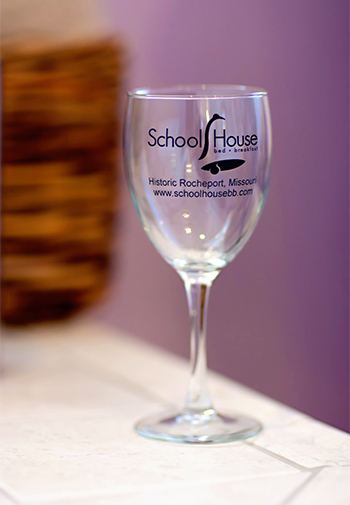 Add our Celebration Package to any School House Bed & Breakfast reservation Wednesdays through Sundays. Presented with red silk rose petals in your guest room for your arrival.